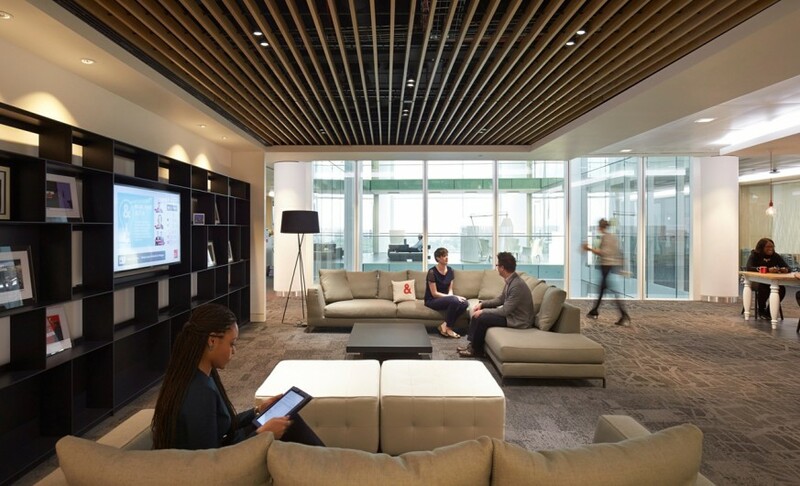 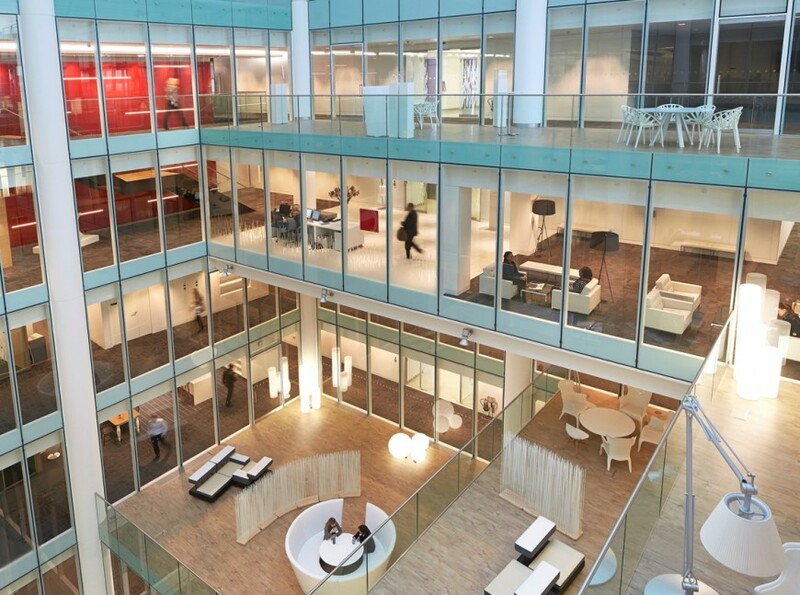 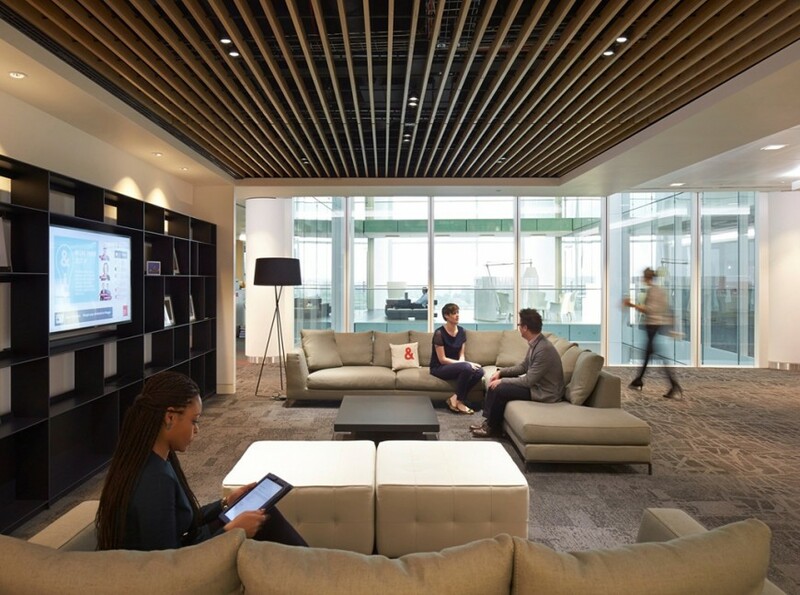 The Wragge Lawrence Graham & Co fit-out in Two Snowhill sets a new benchmark for UK law firm workplaces. 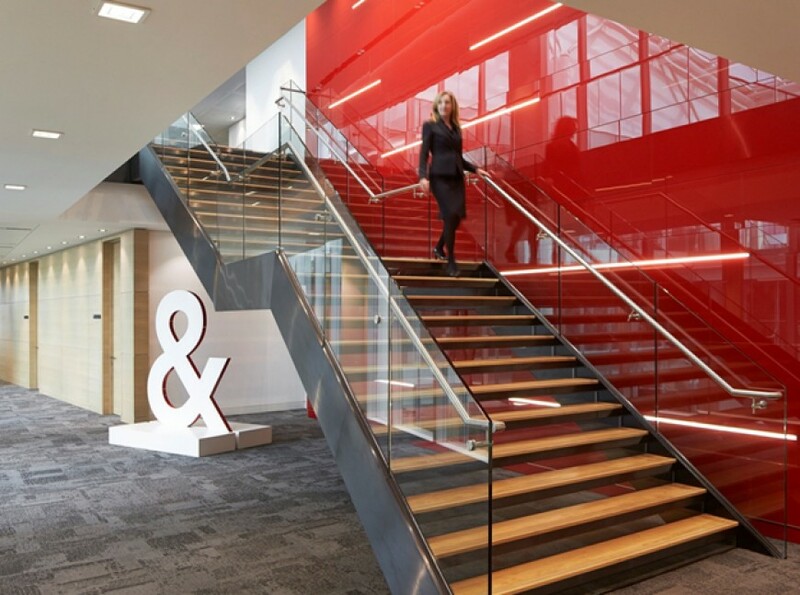 The project saw the transformation of eight floors of the new 14-storey grade A office building at the centre of Birmingham’s growing business district, delivering a blend of modern design, daring space planning and furniture choices, and progressive working practices and IT. 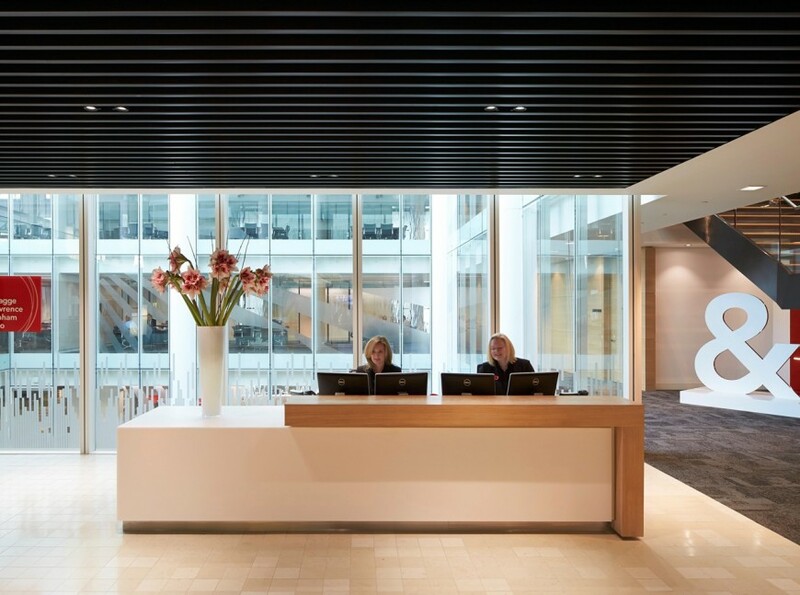 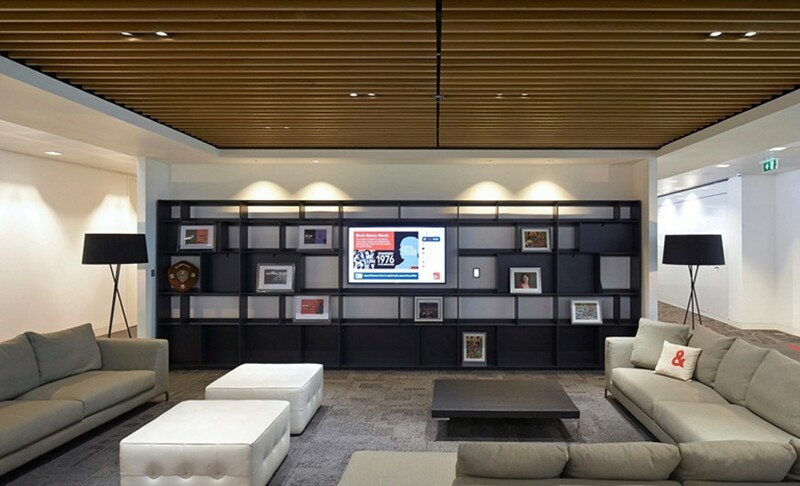 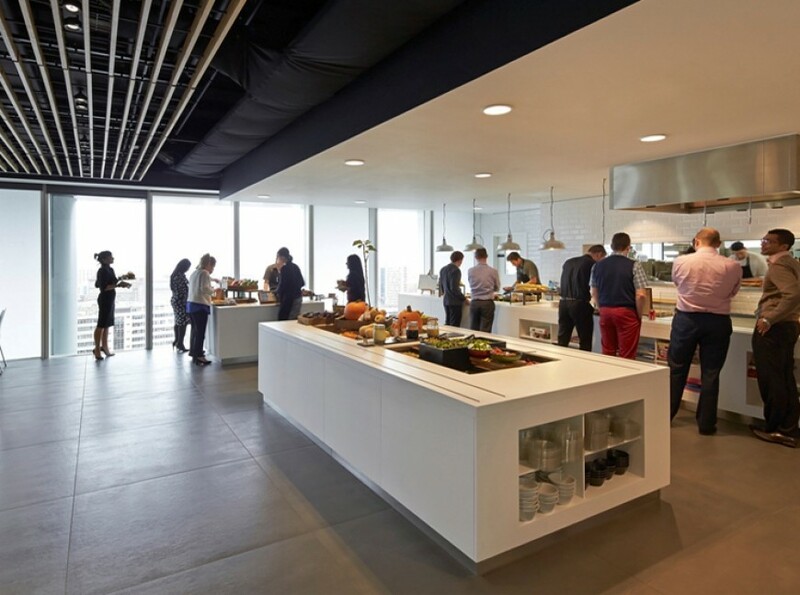 The project included the re-modeling of 177,600 sq ft of furnished 1,300-capacity, open-plan office space comprising a client suite and business lounge, well-being suites, a restaurant and training academy. 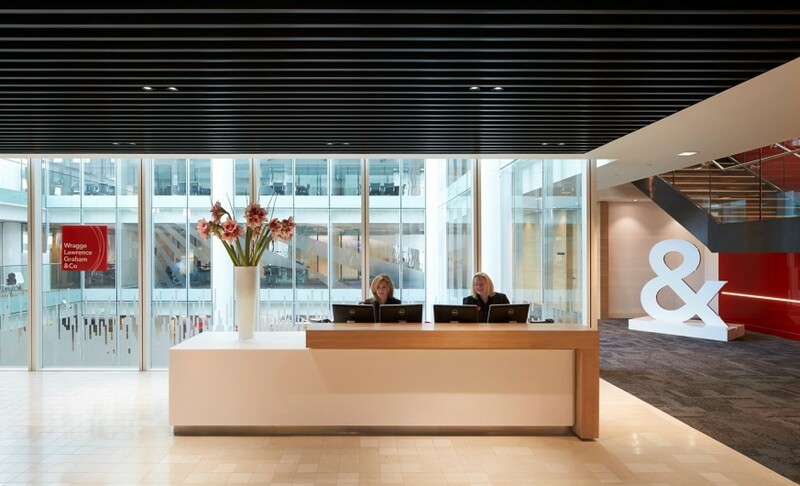 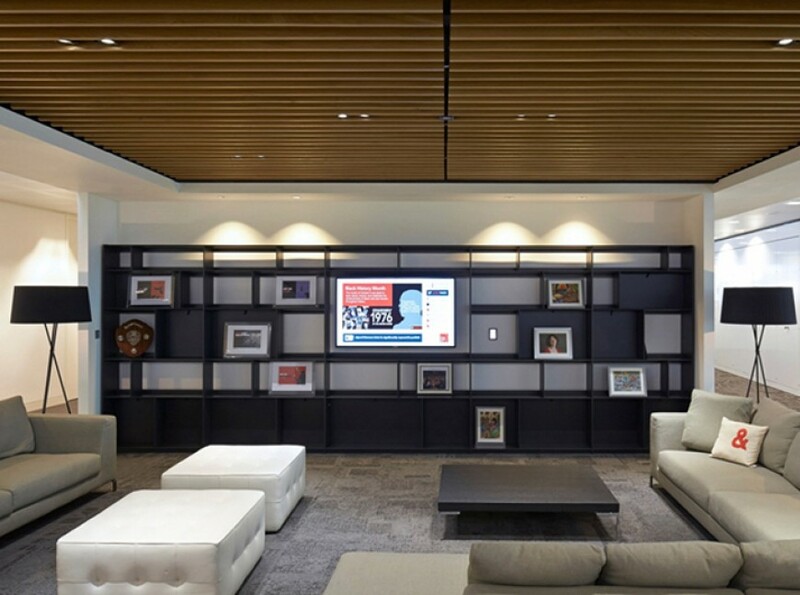 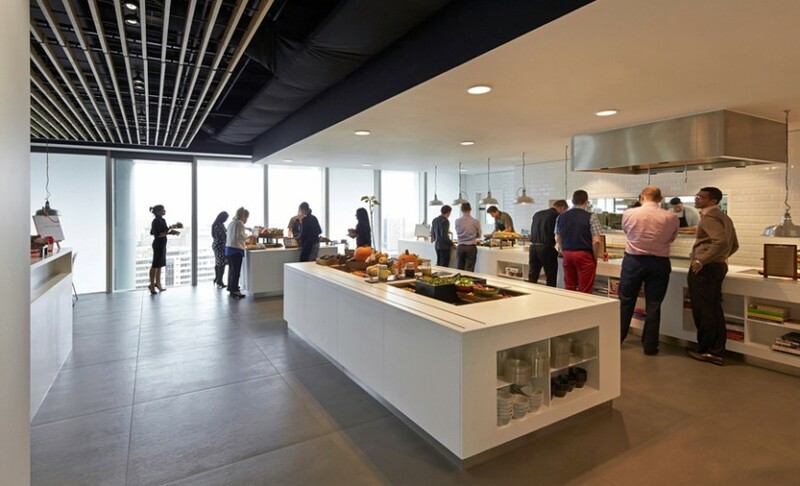 The fit out included high end finishes, with significant acoustic requirements that required careful design and detailing to ensure a successful completion to the project. 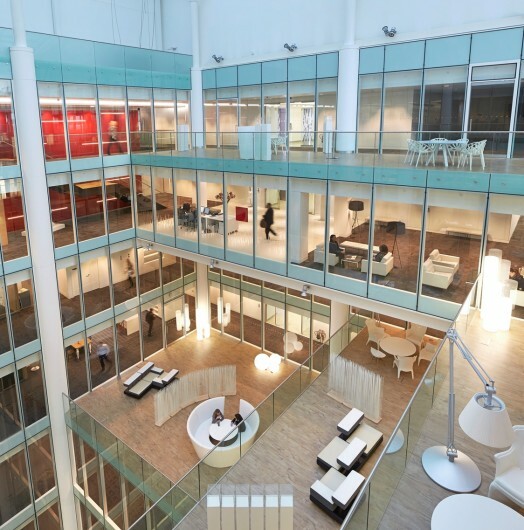 Above all – it has delivered a creative, inspiring and motivating place for its people and visitors. 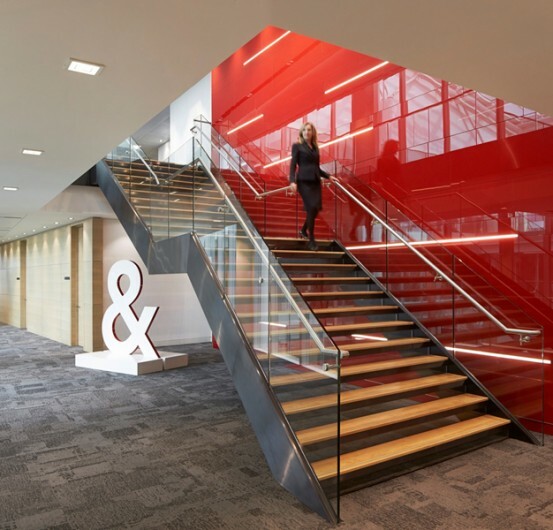 The project was completed on time and on budget and was rated ‘Excellent’ under BREEAM.